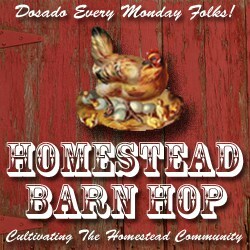 Welcome to the 50th edition of the Homestead Barn Hop! 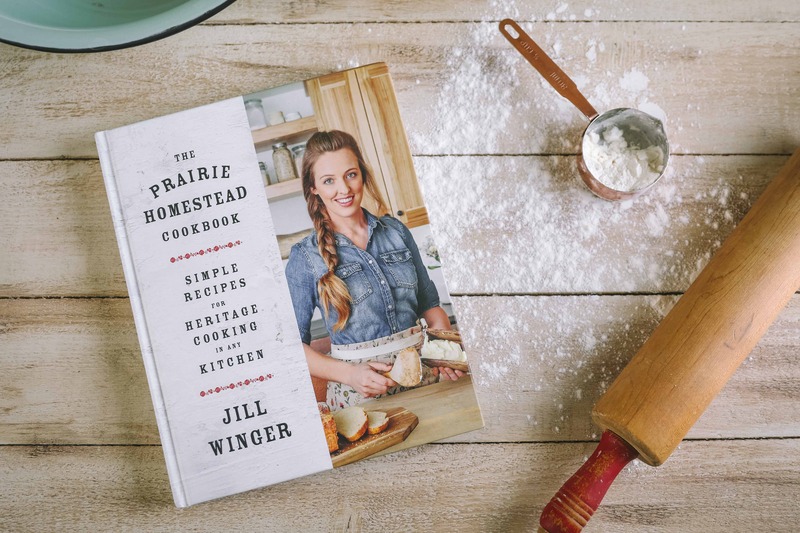 This Monday is a BIG day for The Prairie Homestead! 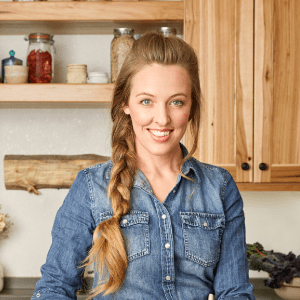 6 a.m. MST marks the beginning of the official launch day for my brand spankin’ new eBook: Your Custom Homestead! Visit the website for all the details– including discount codes and a way for you to snag a FREE copy! Alrighty, now down to the business of this week’s hop. Amy from Homestead Revival, Kendra from New Life on a Homestead, and Kelly from The Morris Tribe. 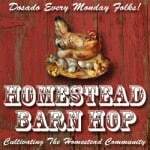 **Note regarding New Life on a Homestead** Kendra’s blog was hit hard by some nasty hackers. She is still struggling to get things back to normal. But, she’ll be back as soon as possible, so don’t give up on her! New to your blog, but loving it! Husband and I are back on five acres after a four-year stint in town, and ready to take on a new project or two. We brought home our senior citizen equine the week after we moved in, and now, a year and a half later, we are preparing to start up our laying flock of chickens again. a couple dairy goats are on my weish list, but one step at a time! now for plans to convert a stall in the barn to a chicken coop…good times! 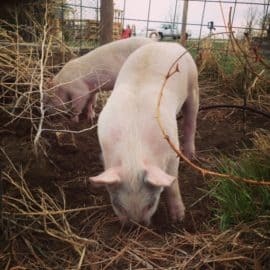 I shared information about how BPA-free may not be so great after all and a delicious recipe for pastured pork chops that is really easy and quick. Thanks for hosting! And happy 50th blog hop! 😉 I found some great posts on making a worm compost bin which is my next garden project for our new (rental) house with a massive yard! Congratulations on the launch of your wonderful eBook! Hey, happy 50th! Woohoo! What an auspicious day, with the book launch, too. Go Jill! It’s been a crazy day! I’ve been on the computer far more than I probably should have, ha! 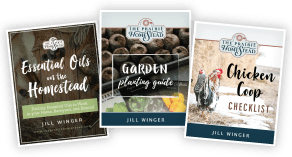 I’m linking up to my latest post about planning out this years’ garden – including links to my favorite seed catalogs, influential books I’ve read this winter, companion planting tips, and more! Hey Jill! Congrats on the big launch! 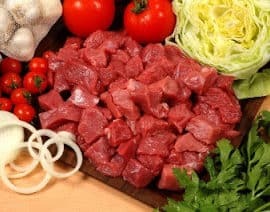 Today I linked up a post on Getting Started with Home Food Drying (http://www.commonsensehome.com/home-food-drying/). It includes basic information about dehydrating foods, as well as links to a variety of build your own dehydrators. I’m looking forward to reading the new e-book! Congrats. Exactly what is a barn hop? Sorry for the ignorance on the subject!